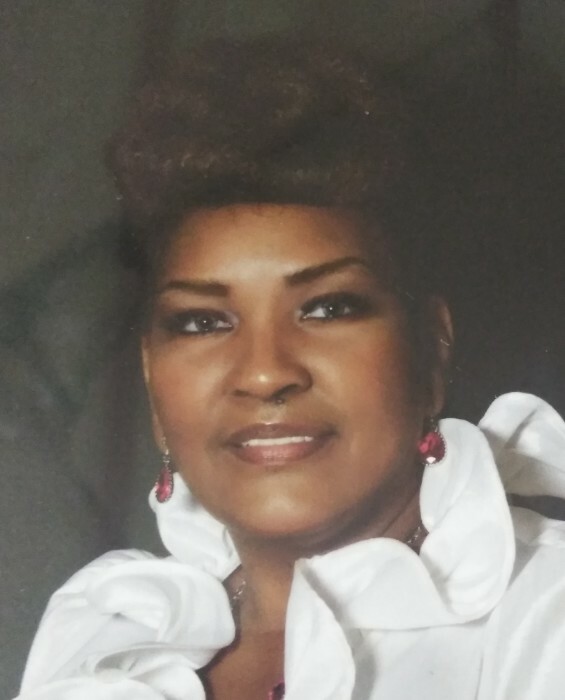 Mrs. Betty M. Bethea, age 62 of 6828 Woodmark Drive, Fayetteville, NC passed on Friday, November 23, 2018 at Cape Fear Valley Medical Center. Betty is the daughter of French and Carrie McBryde. She is survived by her children, Camelitha Parrilla, Johnny Ray, Jr., Kisha "Key" Ray and Sheba L. Rollins; three grandchildren; sisters, Wiilie Watkins, Mary Watkins, Frances Baxter, Helen McBryde, and Delois Reels; brother, French McBryde, Jr; sisters-in-law, Rita McBryde, Lois McBryde and Barbara McByrde.